Claim Listing "Pest Off! Pest Management"
Pest Off! 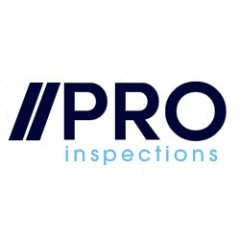 Pest Management provides professional possum proofing and removal, termites – inspections, pre-purchase inspections, prevention and treatment in Canberra.